This small and friendly group meets on Thursdays during school term times between 12.30 and 2.30 in St Mary's Community Hall. The group welcomes new members of any age and ability and you are welcome to bring other crafts to work on. 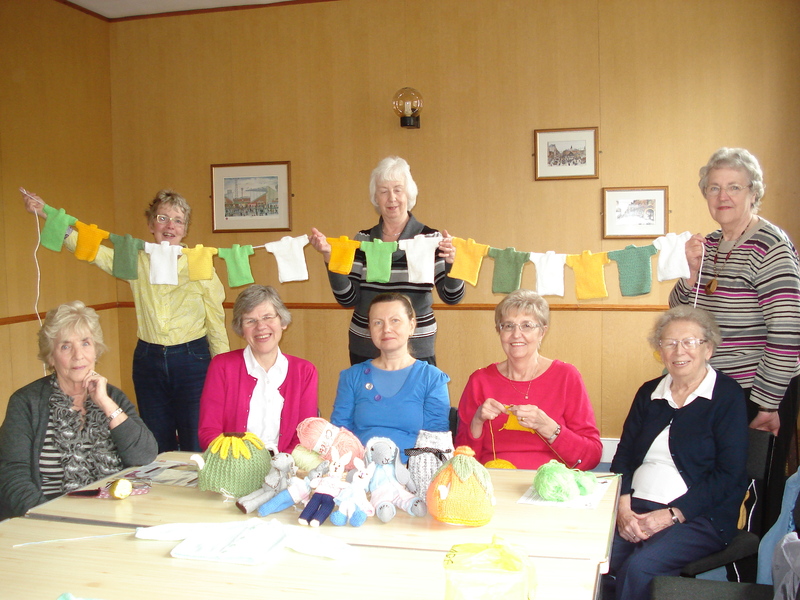 The group regularly work on projects that support various charities as well as items for sale at Church events, and needles, wool and patterns can be supplied. There is a small charge of £2 per session which includes refreshments.